So you’ve seen The International and want to learn Dota 2? Great, we’ll help you get started. 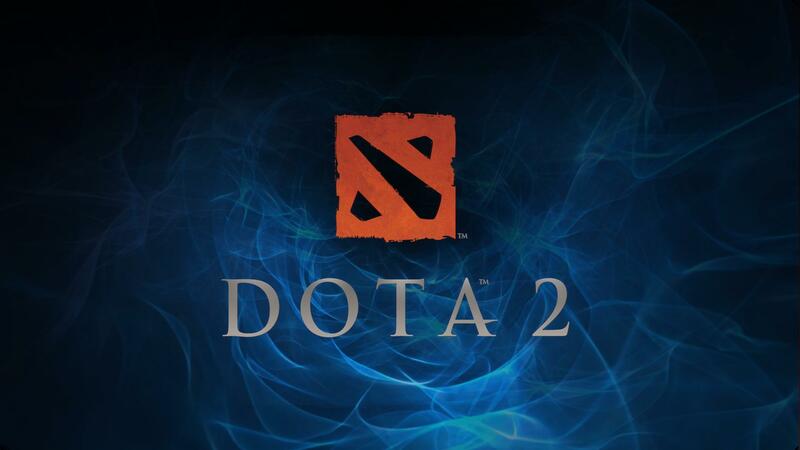 Now, unlike League of Legends, Dota 2 has an offline mode where you can practice against bots and learn champions. Which can instantly stop you from getting a bucket load of hate from the community. Every hero in Dota 2 is available to everyone for free. In Dota 2 the only thing you can buy with real money is cosmetic items for heroes (of which you still have a chance of randomly getting for free just by playing). Check out the list of resources below to start your journey in to Dota 2. Information Database for Heroes, Items, Etc. More in depth guides but also user submitted. Great for information and news of happenings within the Dota 2 community with coverage of most competitive matches.